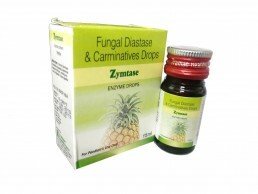 800+ Products to Explore, Promote & Sell Easily. 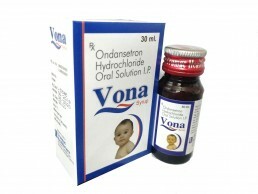 Visual Aids, Product Pictures and Indications all at one place. 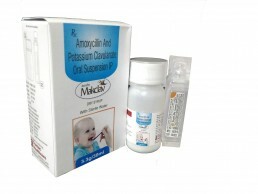 What we provide under Paediatric Products franchise? 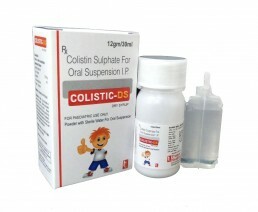 Why you should focus on Paediatric Division? 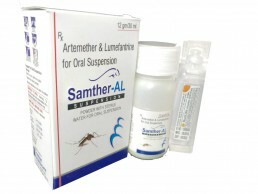 To see our product packings, please click here. 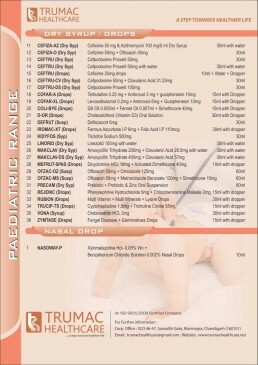 High number of patients in Paediatric Wards. 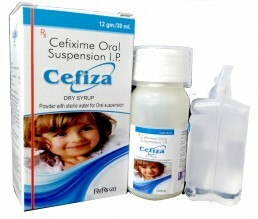 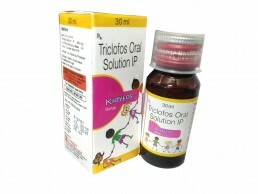 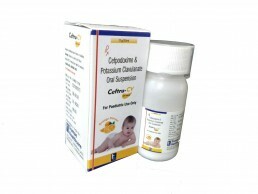 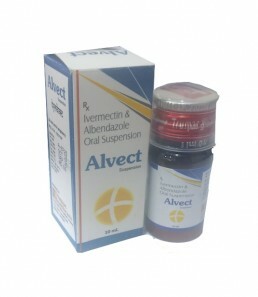 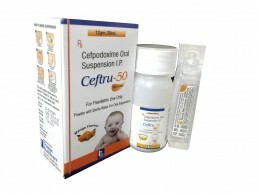 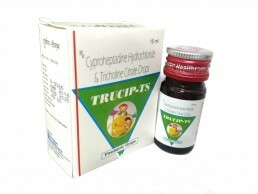 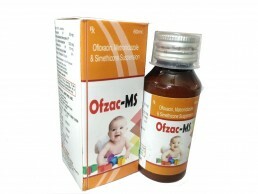 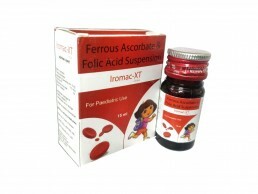 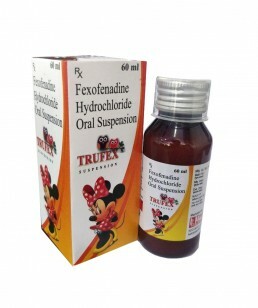 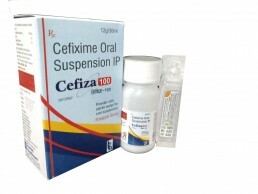 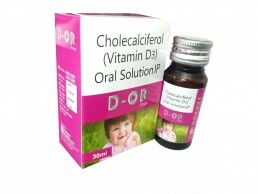 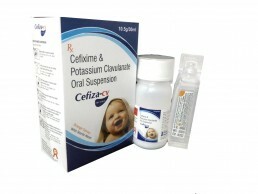 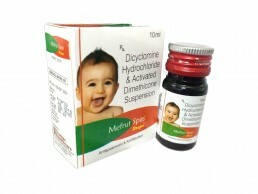 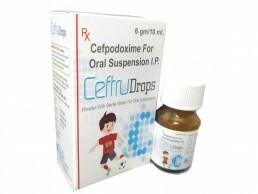 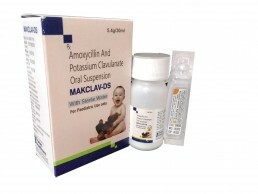 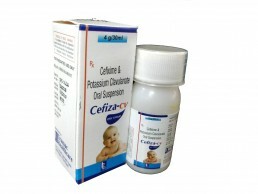 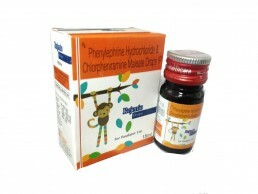 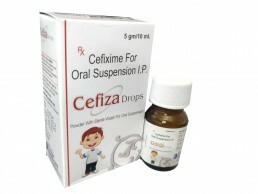 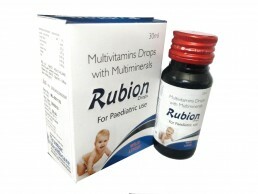 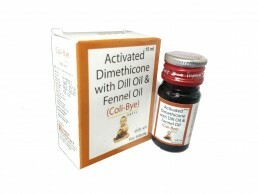 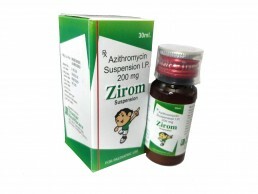 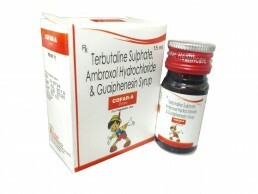 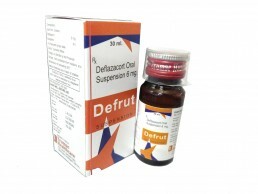 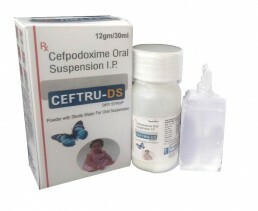 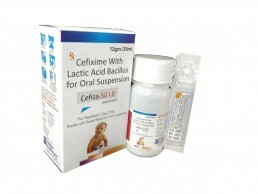 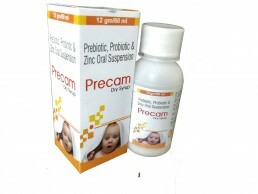 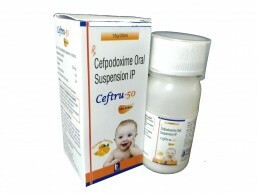 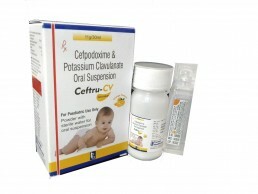 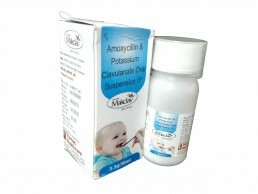 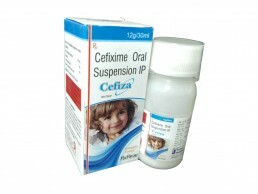 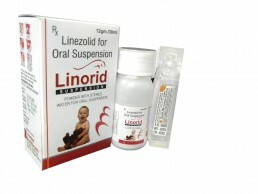 High volume of sales in paediatric products. 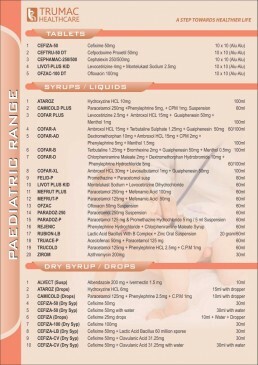 Easy to describe products, not much pharmacology behind them. 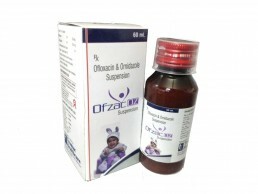 We have some very unique offerings under our paediatric products franchise, so you can earn some very handsome profits on these products. 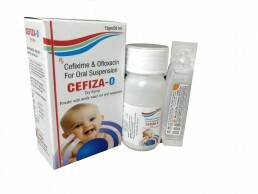 Want Paediatric Products Franchise for your Area ?